Microfiber mesh sides scrub away tough dirt and grime. 100% satisfaction guaranteed Use sponge with car wash soap and water for best results. Mesh sides help to remove grime, bugs and tar from glass and headlamps. 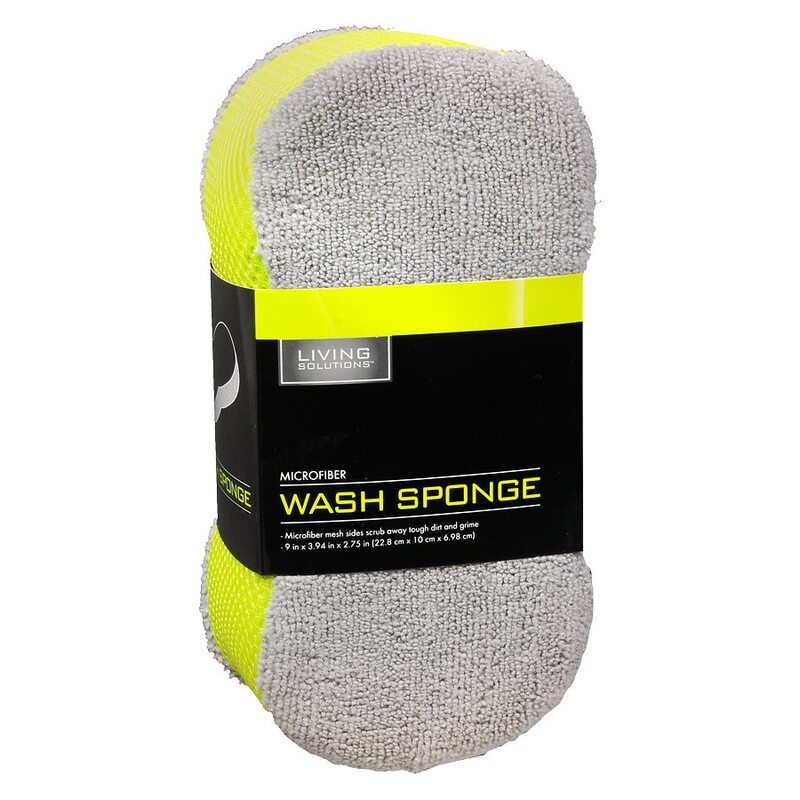 Rinse sponge frequently while using to release trapped dirt and debris. Care: Rinse thoroughly with water and let dry.. © 2012 Walgreen Co.